The Osbon ErecAid Classic helps men overcome erectile dysfunction. This is a manually operated external vacuum therapy system. Use with the Osbon Tension Rings. 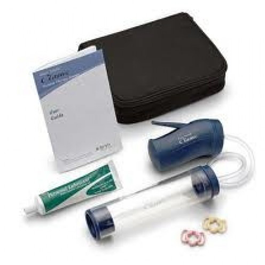 This kit includes the hand pump, cylinder, a tube of Osbon Personal Lubricant, 2 tensions rings, connecting tube, a User’s Manual and Training CD. 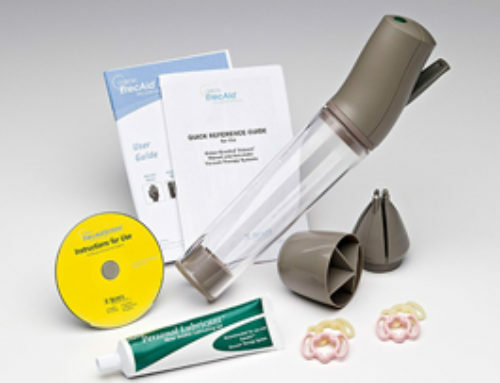 A top selling product from ErecAid, the Industry leader in erection aids. No prescription is needed for this model.